Douglas C. Carlson has extensive experience in corporate, partnership, individual and estate tax matters. The primary emphasis of his practice is on transactional planning, including acquisitions and dispositions, reorganizations and limited partnership syndications, liquidations and executive compensation, including stock options and deferred compensation. He has substantial experience in compliance activities, controversy matters, and state and local tax matters. As a business law attorney, Doug focuses his general corporate practice on privately held corporations, including incorporations, acquisitions, dispositions, reorganizations and liquidations. Doug has a wide breadth of experience in estate planning and probate. 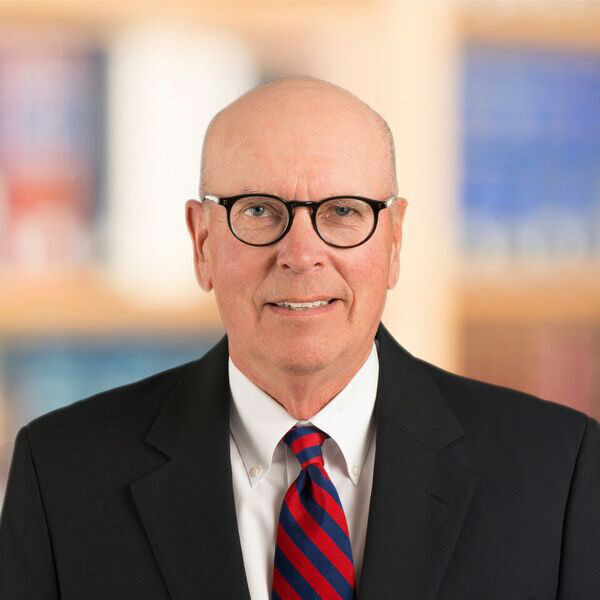 His work in the planning and administration of estates has a particular emphasis on family business planning in connection with control of privately held corporate businesses and charitable gift planning. In addition, he is experienced in the formation, organization and operation of public charities and private family foundations. He is also involved with planning and compliance for a wide range of tax matters affecting nonprofits.